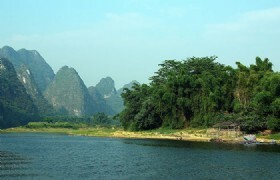 When you are in Guilin and Yangshuo, all you need to do is enjoy the spectacular view of the karst scenery. 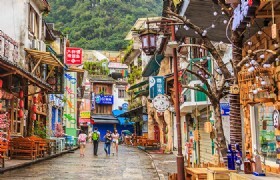 Enjoy a cup of coffee at West Street and enjoy all the amazing sightseeing! 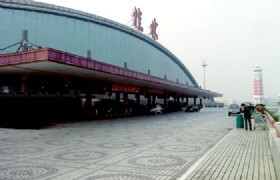 Detailed Itinerary: Your guide will meet you at Guilin Lijiang International Airport. Afterwards you will be transferred to a local Muslim restaurant for lunch. 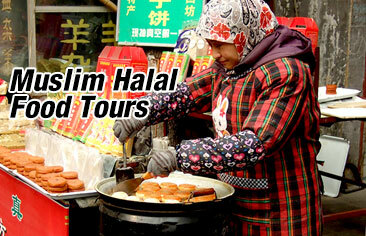 After lunch you will visit Guilin Chongshan Mosque then proceed to Yangshuo by coach. 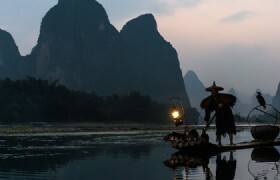 On the way to Yangshuo you will visit Shangri-La, upon arrival you will visit West Street. After dinner you will check in to your hotel. 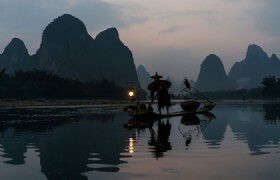 Shangri-La in Yangshuo : It is a place where peach flower bloom all the year and a paradise for the people of China. Detailed Itinerary: You will have breakfast at your hotel. 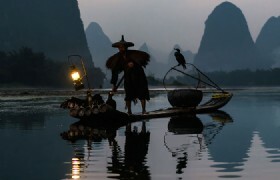 Afterwards you will enjoy the Li River Cruise (Fuli Highlights). 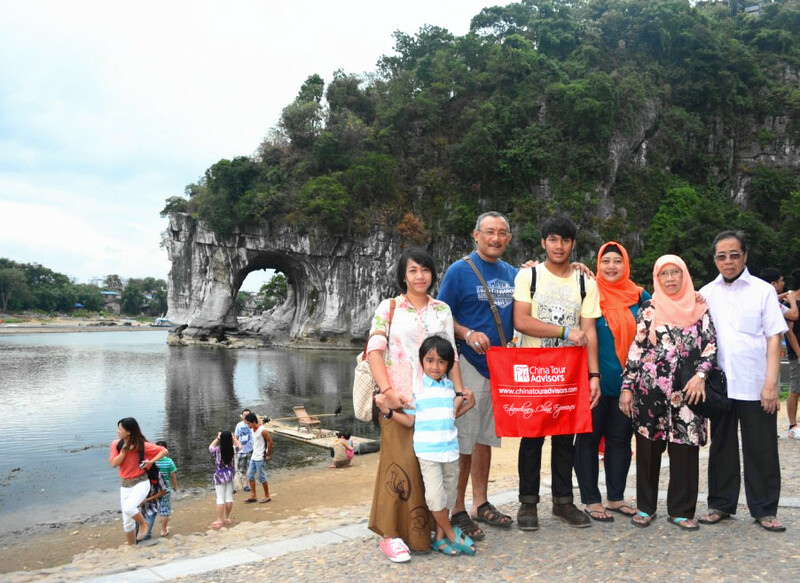 After the cruise you will proceed to Lipu to visit Silver Cave, Moon Hill and Gaotian Scenery. 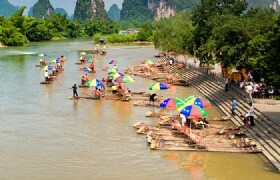 After all the sightseeing you will be transferred back to Guilin. 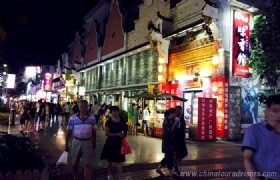 You are then free for shopping at Guilin Xicheng Road Night Market. 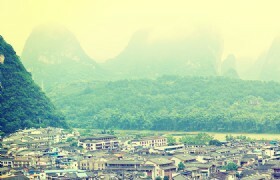 Moon Hill: If there is a specific symbol of Yangshuo to be named, it is for sure Moonhill. 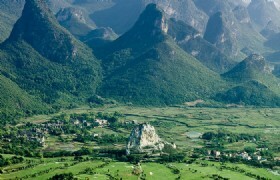 Detailed Itinerary: After breakfast at the hotel you will take a tour to Yao Mountain by cable car. 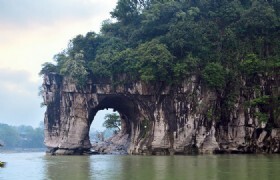 You will then head back to Guilin to visit Elephant Trunk Hill. 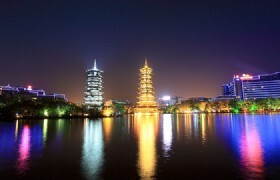 You will continue to tour Rong Shan Lake Scenic Area (Sun & Moon Pagodas, Nine Turning Bridge, Ancient South City Gate). 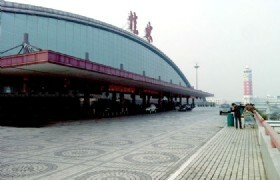 You will then be free for shopping at Zhengyang Pedestrian Street. 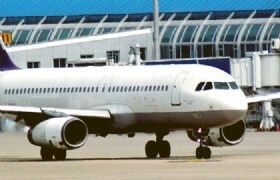 Detailed Itinerary: After breakfast at your hotel, you will be transferred to Guilin Liangjiang International Airport for your flight back to Kuala Lumpur. Meals: 3 halal lunches and 3 halal dinners.